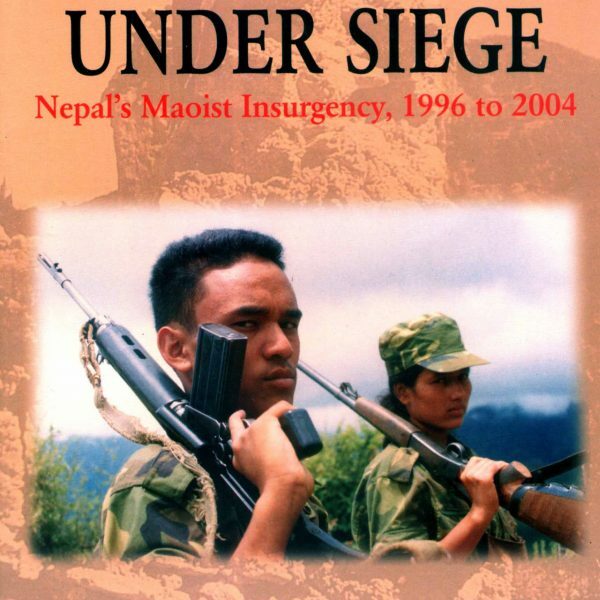 Nepal‘s Maoist insurgency began on 13 February 1966 when members of the Communist Party of Nepal (Maoist) carried out simultaneous raids on government offices, police posts and private businesses. The often-violent campaign that followed embroiled the government, the political parties, the king, the police, and the army in a conflict against a group of highly motivated guerillas. The fighting saw a break during two ceasefires, in 2001 and 2003, but on both occasions negotiations failed. 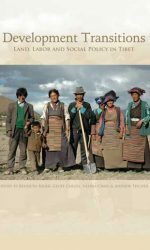 The conflict has since turned even more ferocious, and, by mid-2004, the rebel campaign had come to threaten the central institutions of the Nepal state. 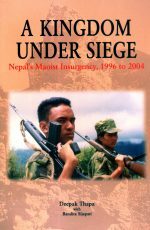 A Kingdom Under Siege is an authoritative and comprehensive overview of Nepal’s Maoist insurgency. 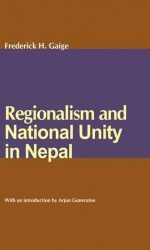 It describes how the state’s neglect of many of its people combined with political instability and the growth of radical left politics in the Maoist heartlands of mid-western Nepal led to a build up of the tensions that were unleashed in February 1996. 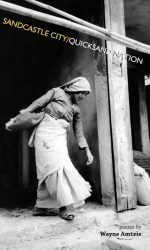 The insurgency quickly grew and gained favour with many of Nepal’s poor and disadvantaged people as the rebels held out the promise of a more just and equitable society. 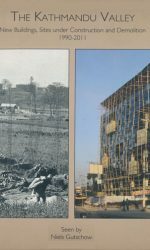 The government’s failure to tackle the causes of the rebellion and to engage the Maoists’ agenda had led to more than 10,000 deaths and widespread destruction of infrastructure. Deepak Thapa is a writer and book editor based in Kathmandu. He has written extensively on the Maoist movement in various Nepali and international publications. He is also the editor of Understanding the Maoist Movement of Nepal (Martin Chautari, Kathmandu, 2003). Bandita Sijapati has a Master’s degree in development economics from Columbia University, New York, and is currently a PhD student at the Maxwell School of Citizenship and Public Affairs, Syracus University, New York.